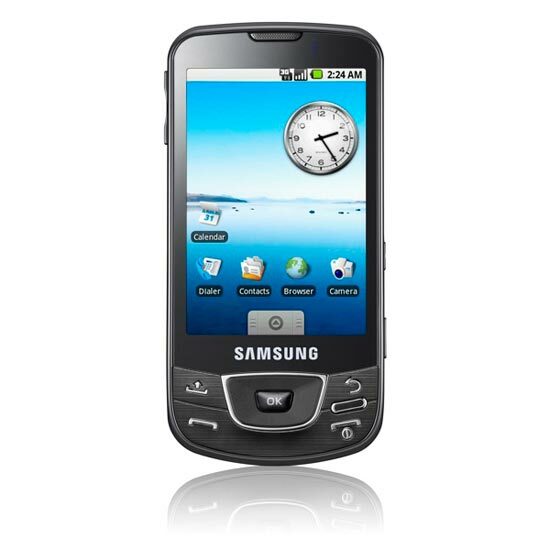 Samsung has announced the launch of their first Android powered mobile phone, the Samsung I7500. 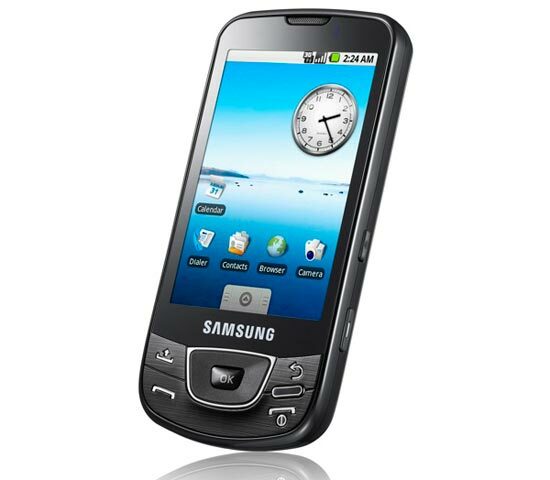 The Samsung I7500 features a 3.2 inch AMOLED touchscreen, with a resolution of 320 x 480 pixels, it also features a 5 megapixel camera with Power LED. Connectivity comes in the form 7.2Mbps HSDPA, and it comes with 8GB of storage built in and the option to expand the storage to a maximum of 32GB via the built in MicroSD card slot. Here is a list of the full specifications. The Samsung I7500 will be available in Europe in June, there is no word on pricing as yet.